Blizzcon 2017 was happened two days ago and they announced the new expansion of World of Warcraft. Its name is Battle for Azeroth. Let's start by watching the cinematic first. I've lost count of how many times did I watch it already? That moment when Sylvanas yelled "For the Horde" gives me goosebumps every time. This is the best cinematic for World of Warcraft during these years. I also watch every reaction videos even including Blizzcon crowd. I wanted to look at how other people react about the new expansion too. Hold on..! We still have another video about features overview. Zandalari are finally here! And also Kul Tiras, home of Jaina will be explored. Allied races and Warfronts. Who can ever say NO to this expansion. Most people I know think that this is going to be PvP expansion due to all features and cinematic video. But they are missing something. 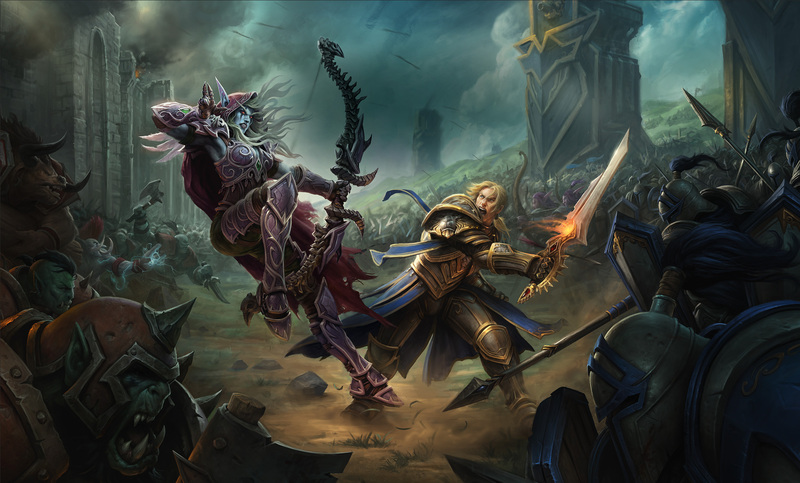 The title is "Battle for Azeroth". We wil have to fight for the Azeroth. 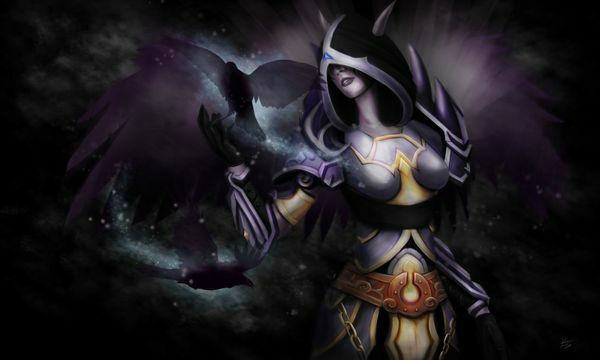 We are going to defend Azeroth from the hand of evils. You can see the burning of Teldrassil in above video. Who did that? Some said, that was Sylvanas who burned it down. There is a good theory about it. 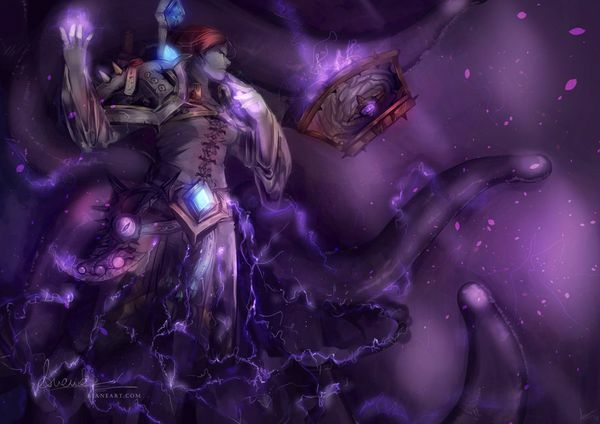 The world tree is probably corrupted as the one guarding Emerald Dream, Ysera is gone and the Emerald Nightmare. No one is guarding the Emerald Dream except some druids. And with Ysera's gone, N'zoth who had corrupted many world trees could reach Teldrassil as well. 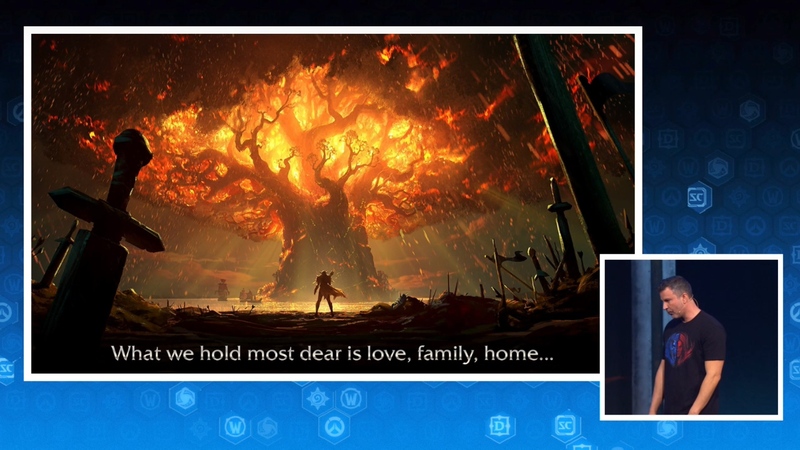 However, the image of Sylvanas standing in front Teldrassil on fire during Blizzcon will be still a mystery. Hopefully we will be able to hear the story very soon.